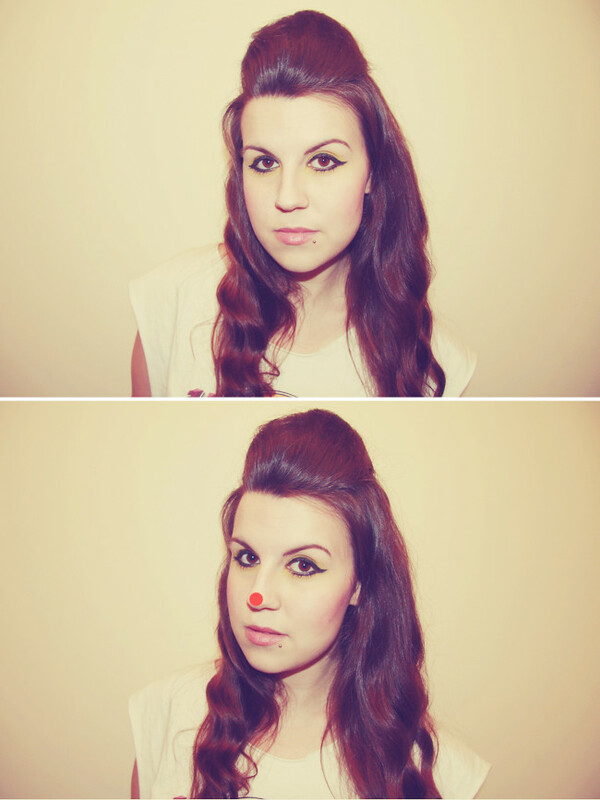 Make-up looks lovely, the red nose edit is creative lol! Aww you look so cute! Your eyes look amazing. So so pretty. Your hair is so pretty...I really like how you've applied your eyeliner as well! You look amazing here, so beautiful! !I love your blog its the best!